When you run your business, you do need to think about efficiency. You need to do what you can to keep things moving rapidly and ensuring that wastage is kept to a minimum. Why is this? Well, firstly, it will help you keep your costs under control which is always going to be important. It’s basic business sense to say that keeping costs under control is going to make getting a large profit significantly easier. A high level of efficiency is also going to make sure that customers get the best from your company. We’re not talking about just costs but also the speed of your service too. The question you now need to ask: how do you increase your business levels of efficiency? Well, there are a few options to consider and different paths to take. But one is definitely going to be based on the use of tech. Let’s look at how we can use tech to boost efficiency levels and what tech we should be investing in. You might want to think about investing in cloud software. 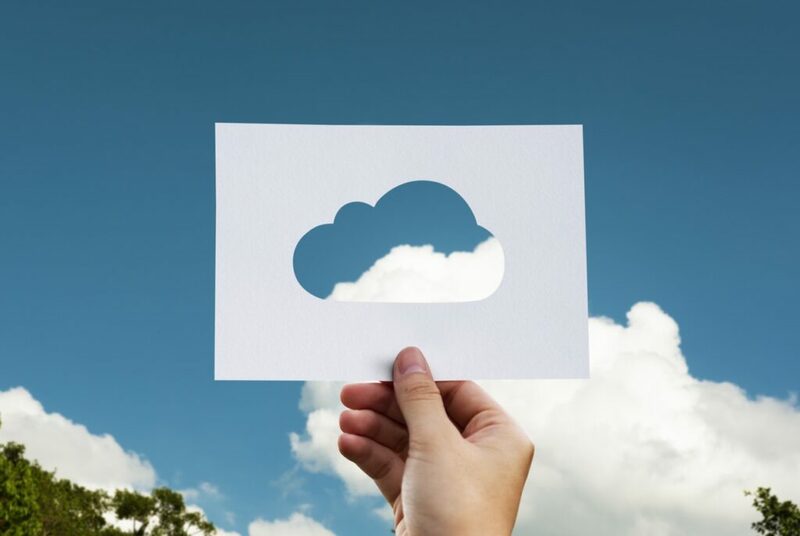 With cloud technology, it is possible to keep things more connected and information, as well as key data, can be shared with your company instantly. You’ll be able to make sure that things move at a rapid speed and even if your company is global, you should still be able to connect with the people that you need and network effectively. Don’t forget, cloud servers are also far more secure when transferring info and data over long distances. So, there is a double benefit to pick up here that could be incredibly beneficial to you as a business owner. You might also want to think about introducing mobile tech into your business model. Are your employees working in the office or in their home? Either way, it could be beneficial to think about using tablets or ultrabooks in your business model. These have far more powerful processes compared to typical computers. Due to this, they can speed up typical processes that employees need to complete. As well as that, they can be connected to the cloud on services like Kumo, and that means they can stay part of your business model, even if they are away from the office. Of course, it is a two-way street, and it’s not just about making processes behind the scenes more efficient. You can think about how to make things more rapid and effective for the consumer too. One of the ways to do this is by offering them more purchasing possibilities and new ways to interact with your company. For instance, you can think about adding an app for your business. Working with an app developer, you will be able to create one that is useful for customers, providing a new platform for both marketing and sales. Ultimately the bottom line when keeping things efficient is to stay ahead of the curve and make sure you are always ready to invest in new technology and innovative opportunities. Tech evolves daily and falling behind will put you at a disadvantage against the competition.